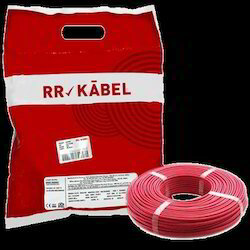 We are also supply Finolex Armored Copper Conductor Control Cable XLPE Insulated & PVC Sheathed Cable as per IS : 7098 (Part-1) 1988 LT 1100 Volts Grade and as per IS : 1554 (Part-1) 1988. We deal with Finolex brand types with combinations of specifications with IS 1554 for cables upto 1100V. 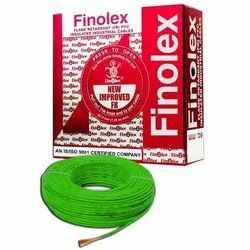 All types of cables available from FINOLEX.